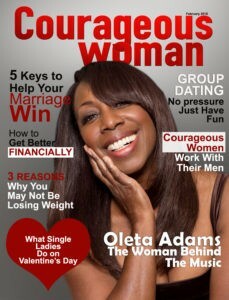 Are you ready to expand your brand, gain new followers and ultimately increase your clientele? 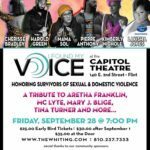 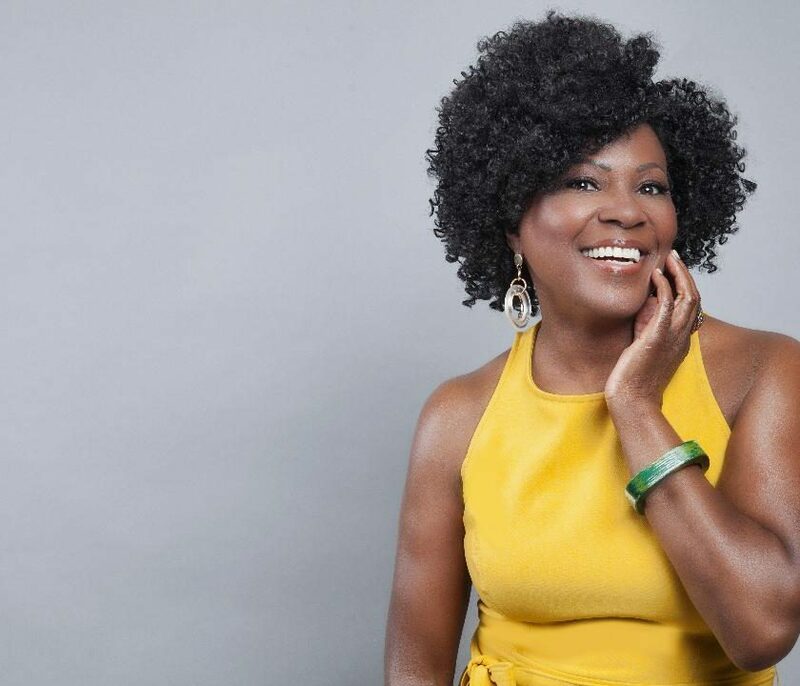 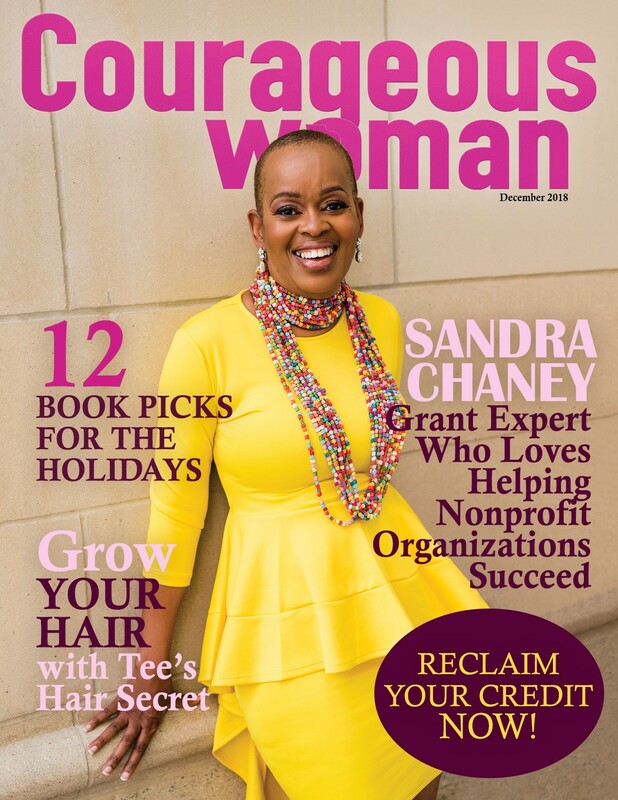 Being featured in Courageous Woman Magazine can help you gain the exposure your business deserves. 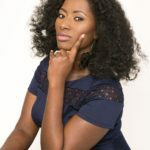 The more you put your business out front is an opportunity for people to know who you and potentially gain new business. 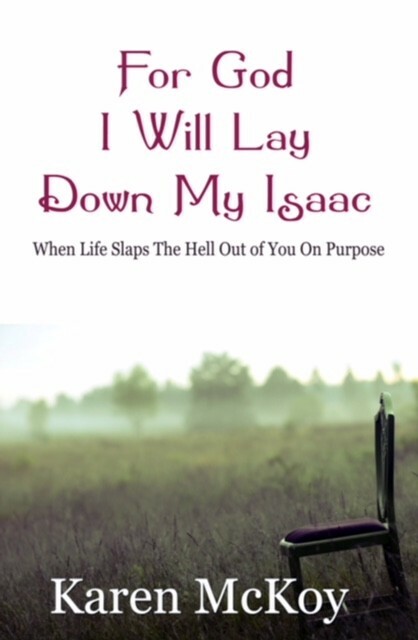 That’s why you are in business, right? 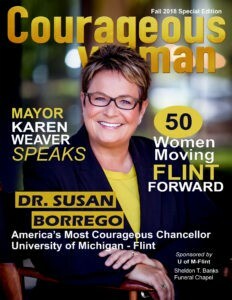 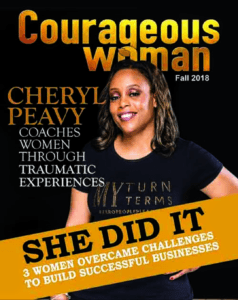 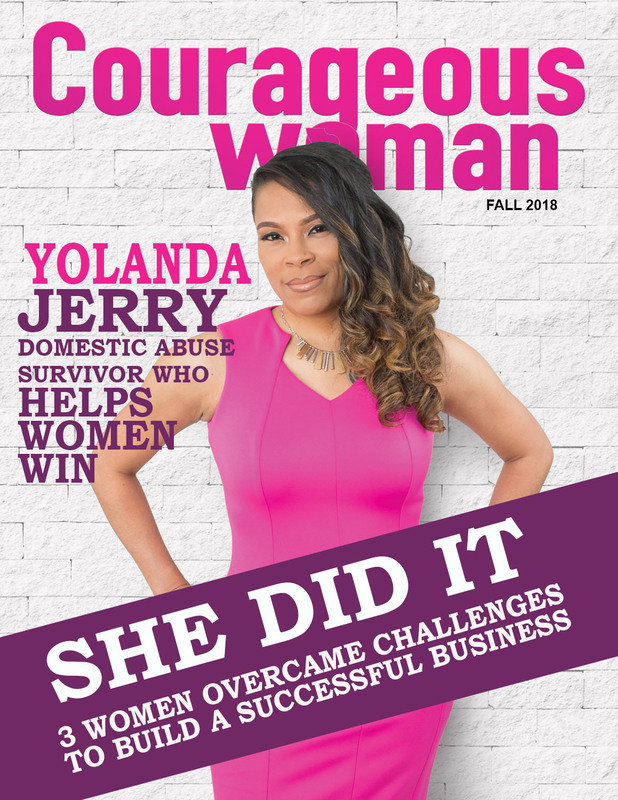 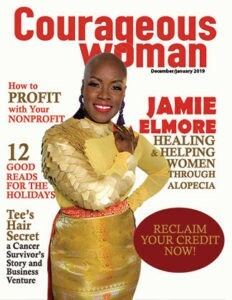 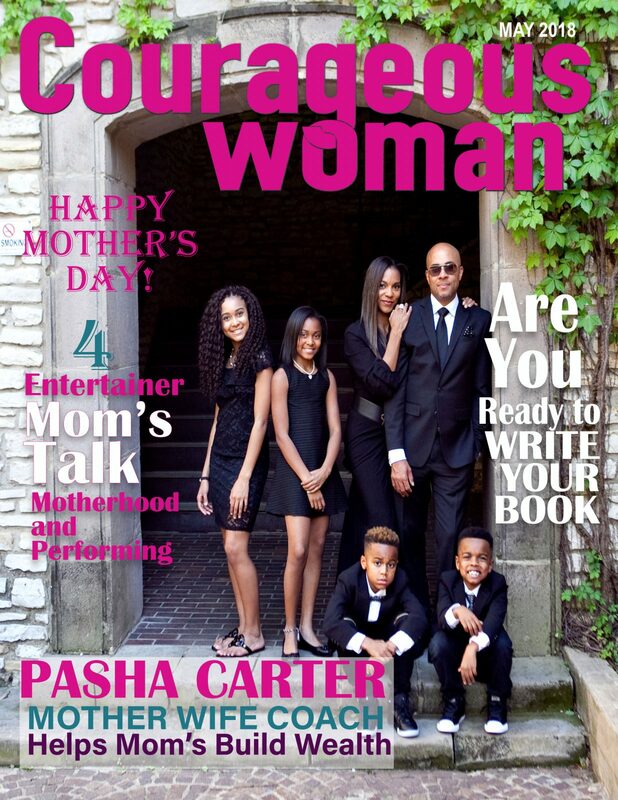 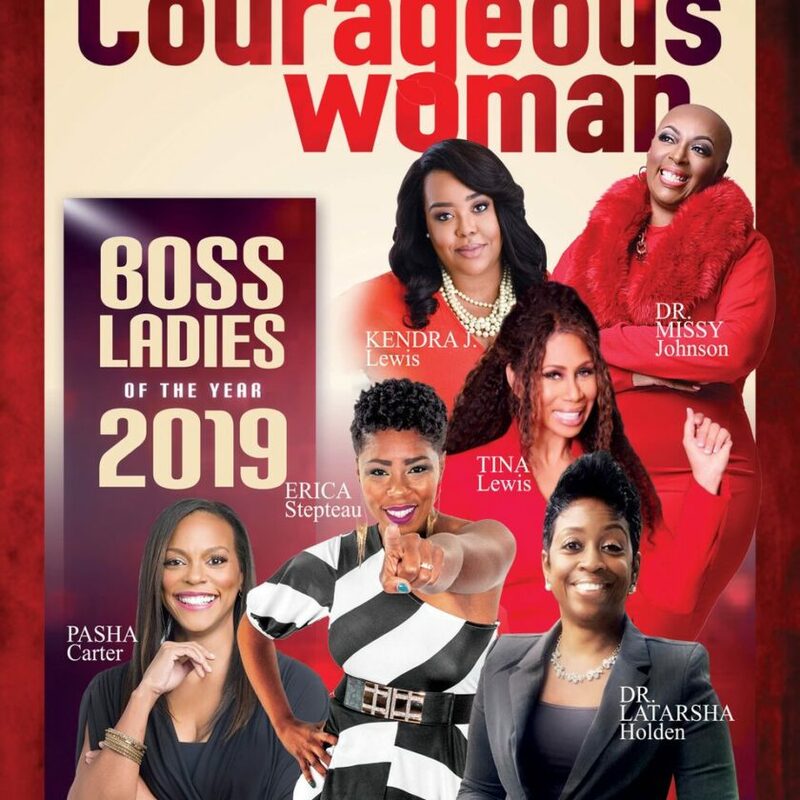 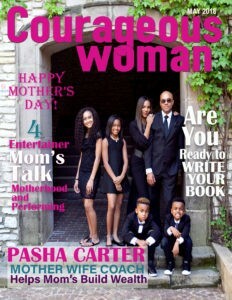 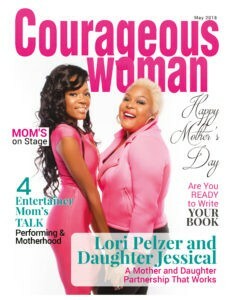 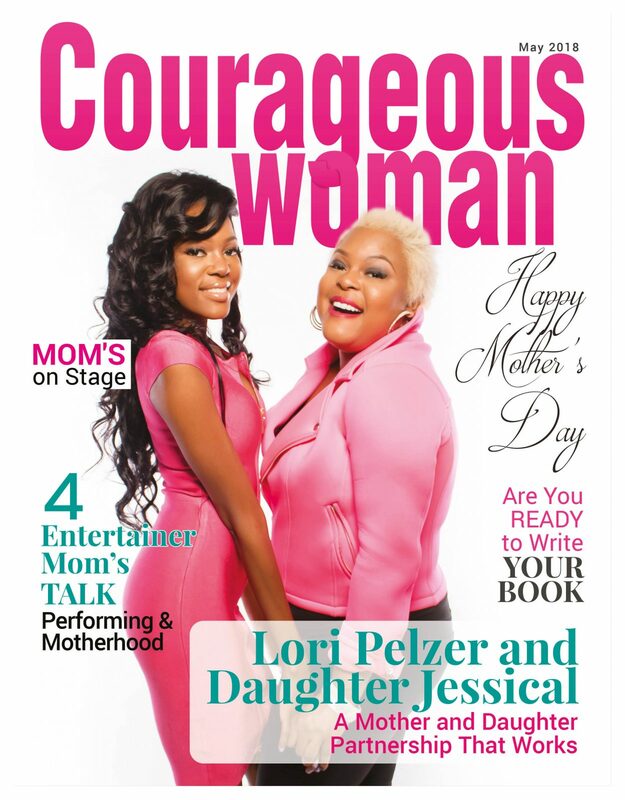 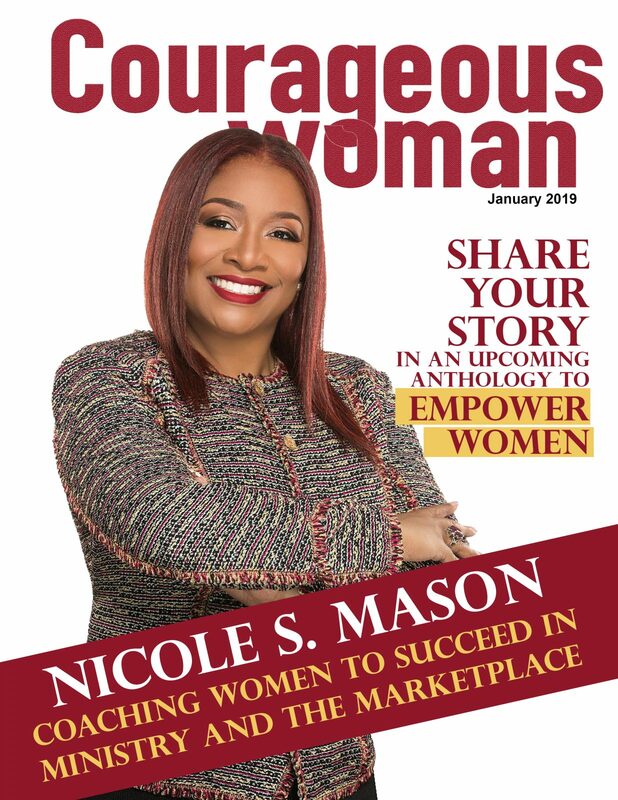 Courageous Woman Magazine has over 10,000 email subscribers and over 150,000 views on our digital issue. The magazine is also available in print. Having up-to-date content indexed in Google search engines keeps you and your business relevant. 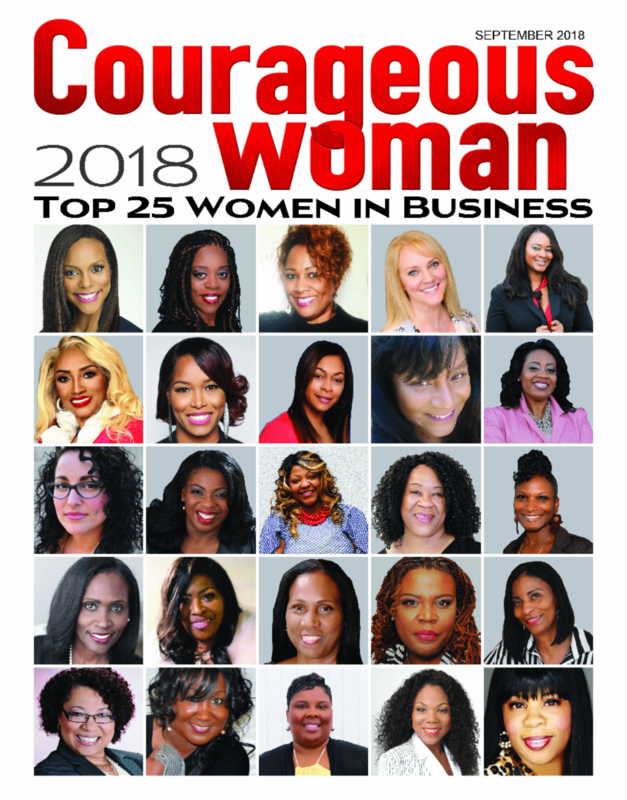 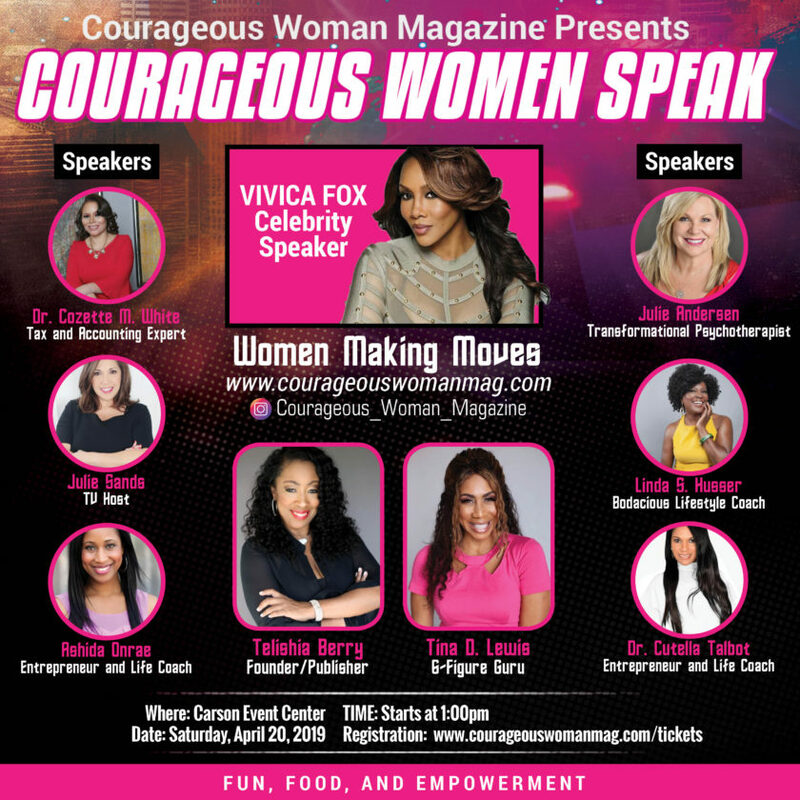 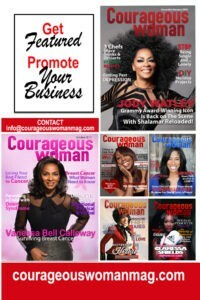 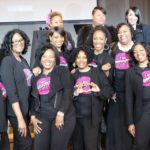 Courageous Woman Magazine is offering you an opportunity to expand your brand and reach more people. 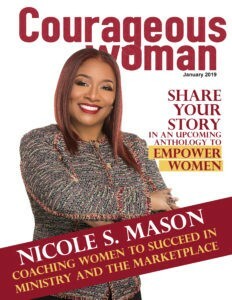 So when someone searches for you via Google, they will find you online with fresh content. 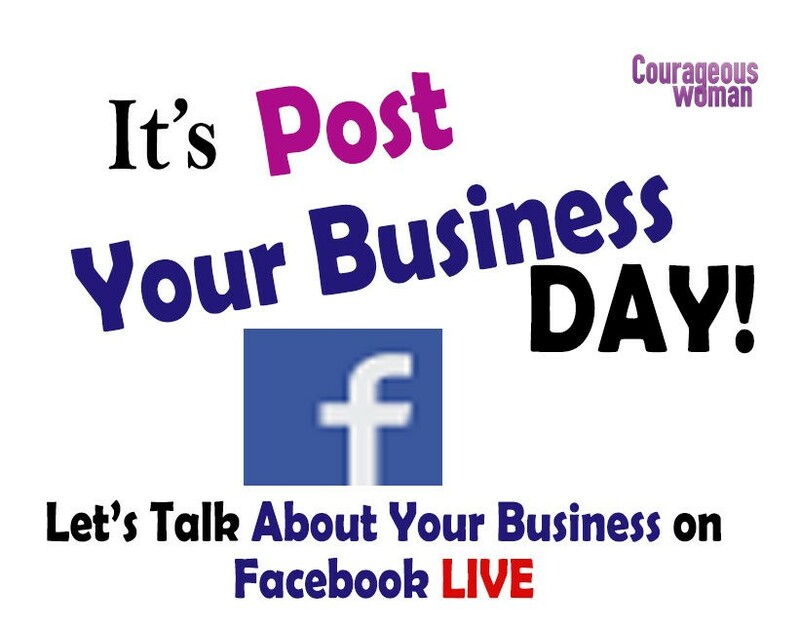 With that said, are you ready to drive traffic to your website, gain new followers, and sell your products or books? 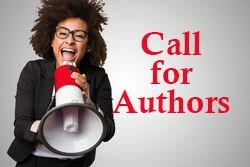 Sale ends June 25 – Deadline for submissions is June 27. 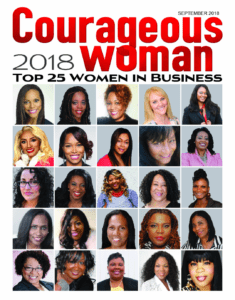 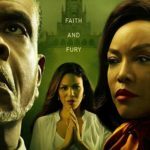 Karen McKoy: What Do You Do When Life Kicks in Your Door?